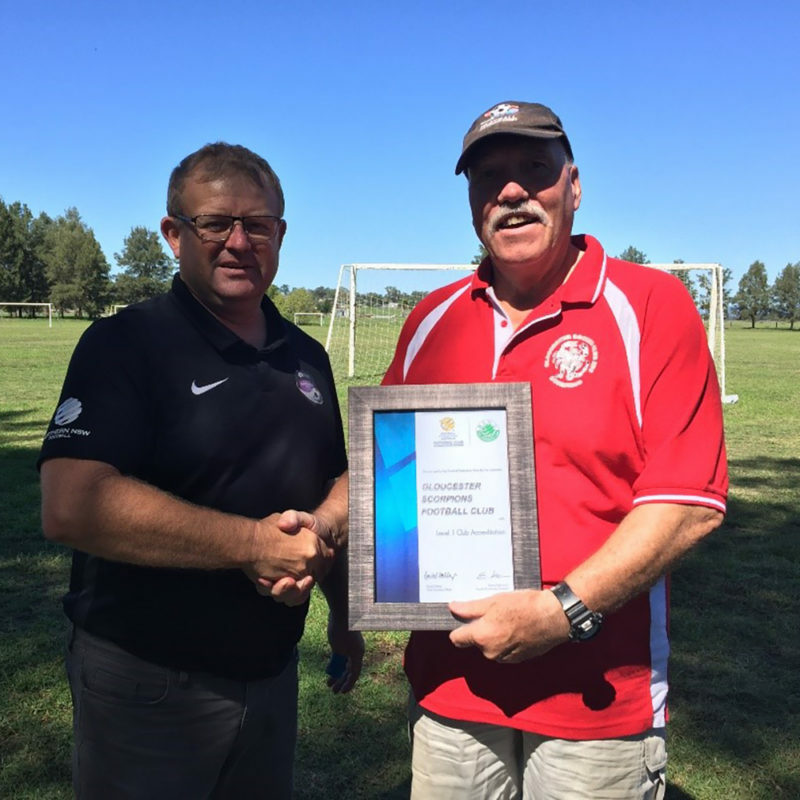 Northern NSW Football (NNSWF) was delighted to visit Gloucester Scorpions Football Club to deliver their Level 1 National Club Accreditation Scheme certificate. 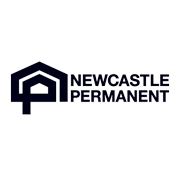 The club committee has worked with NNSWF Club Development Officer Phillip Andrews to meet criteria for application and views accreditation as a step forward in further developing the relationship between Gloucester Scorpions FC and Northern NSW Football. 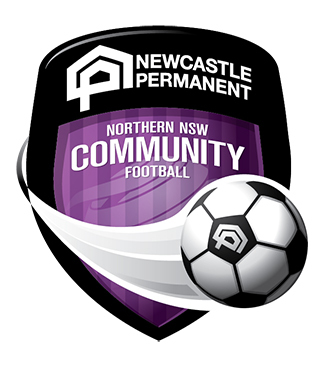 Recognition through the National Club Accreditation Scheme is a signal to sponsors, grant providers, club members and the community that Gloucester Scorpions Football Club has developed the quality of governance expected of all successful NNSWF clubs. From their level 1 accreditation Gloucester Scorpions FC can expect continued guidance from FFA and Member Federations to enhance their delivery of community football including support for game development including coach education. 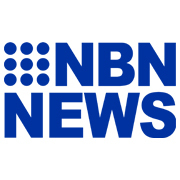 “Gloucester Scorpions Football Club is a motivated contributor to the local community providing positive experiences for players and their families engaging with football in the local area,” Anndrews said. “John recently invited the NNSWF MiniRoos Officers to a successful school gala day that led to a further 20 MiniRoos players joining the club. We will continue to work with the committee of Gloucester Scorpions Football Club as they strive to provide opportunities for their members and offer the best sporting experience available in Gloucester,” he concluded.  Northern NSW Football clubs seeking more information about the accreditation scheme should contact Phillip Andrews (02) 4941 7206 at the NNSWF Club development team.